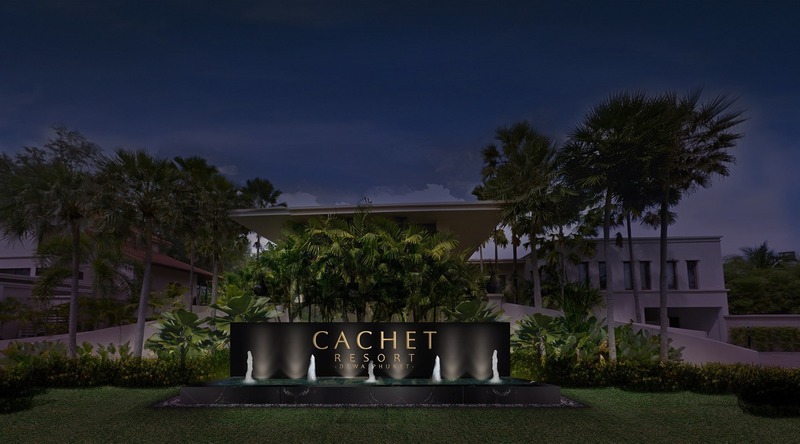 Set to open in December 2017, Cachet Resort Dewa Phuket marks the company’s second resort and adds to Cachet’s portfolio in Southeast Asia. Operations as a CHG-managed property have begun, with interior renovations to be completed by Cachet Interior Design. The lifestyle resort comprises contemporary interiors with polished concrete floors, deep mahogany, and black marble, alongside coconut shell finishes and exposed ceilings. 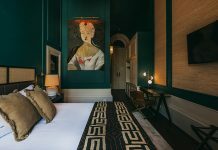 The modern design is balanced with classic Thai blue silk pillows, chairs and beds, while guestrooms are adorned by authentic sculptures and artwork. 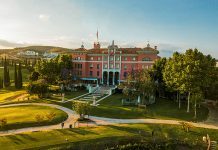 Additional facilities include two dining venues, a spa, fitness centre, a yoga-focused wellness centre, and two swimming pools. Surrounded by the azure waters of Nai Yang beach and green forest of Sirinat National Park, the property is a seven minute drive from Phuket International Airport and a 50-minute drive from Phuket Town. 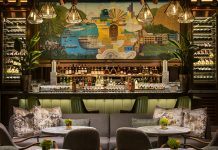 Cachet Hospitality Group is currently developing numerous projects, with recent expansions into Cabo San Lucas and New York City, as well as a focus on establishing properties in Greater China, Southeast Asia and the Americas.